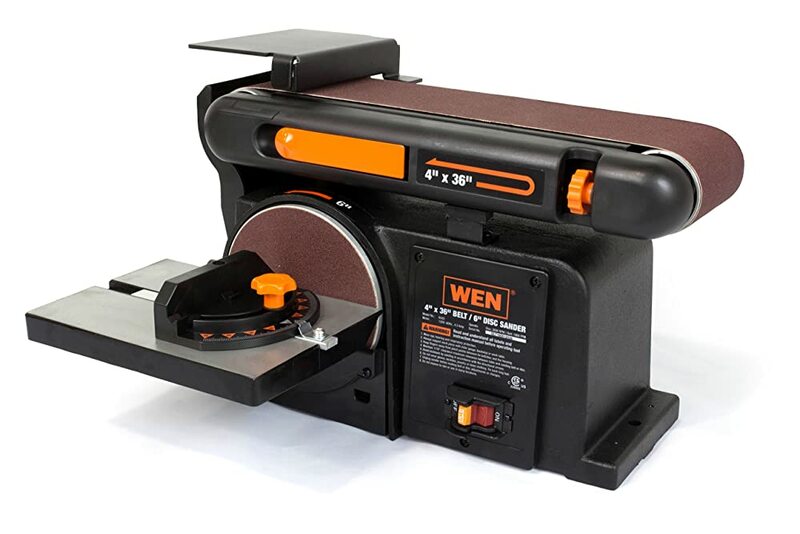 One look at a belt sander may leave you with a false sense of security which states that they aren’t necessarily as menacing and as intimidating as bladed power tools such as circular power saws or wood chippers. 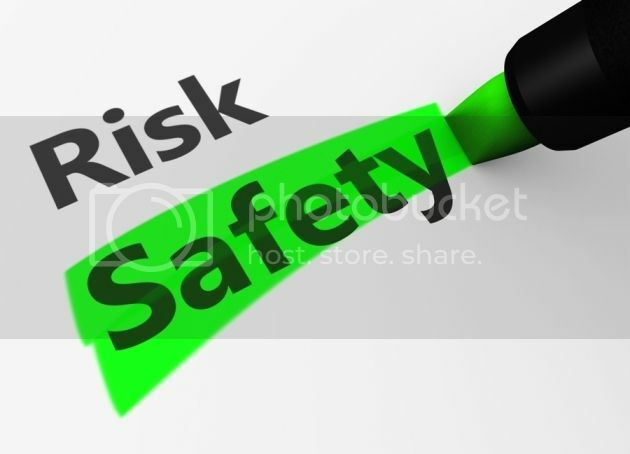 However, the fact of the matter is, it is still a tool, and it is still a machine that could cause some serious damage to property and even to your body, if not handled and maintained properly. You would do yourself a huge favor if you took a step back to read up on seemingly unnecessary but definitely vital safety precautions on the manual included with your belt sander, or any other power tool for that matter. Though there are specific guidelines that manufacturers would impose on for the usage and maintenance of their products in particular, here are some tips that you ought to know, regardless of who made the belt sander you have in your hands. The Grizzly H6070 is built for small jobs. The belt with 1 X 30 inch size is perfect for any task from knife sharpener to sanding of smaller wooden components for anything from furniture to guitars. The Wen 6502 is truly versatile with two well supplemented sanders, both designed and supplemented to cover most needs. It is reliable in the sense that it is built out of quality material which is resistant to shock and other forms of abuse. 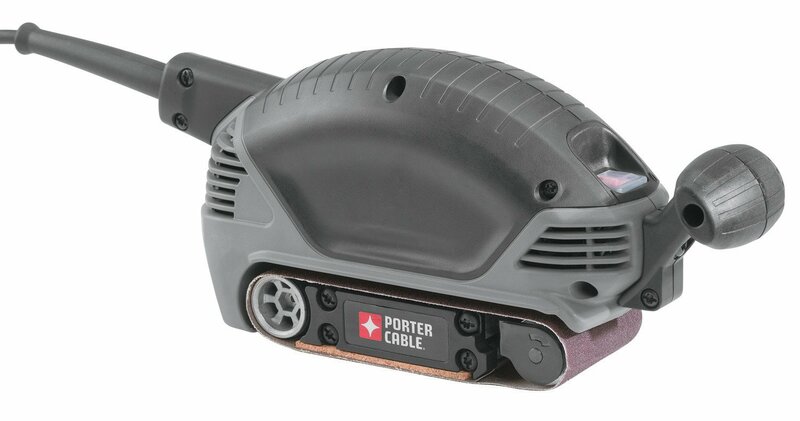 If you’re looking for a strong and big handheld belt sander, the Porter Cable 362V is definitely your best choice. It can sand greater areas – floors, wide tables and shelves, and any other similar items. 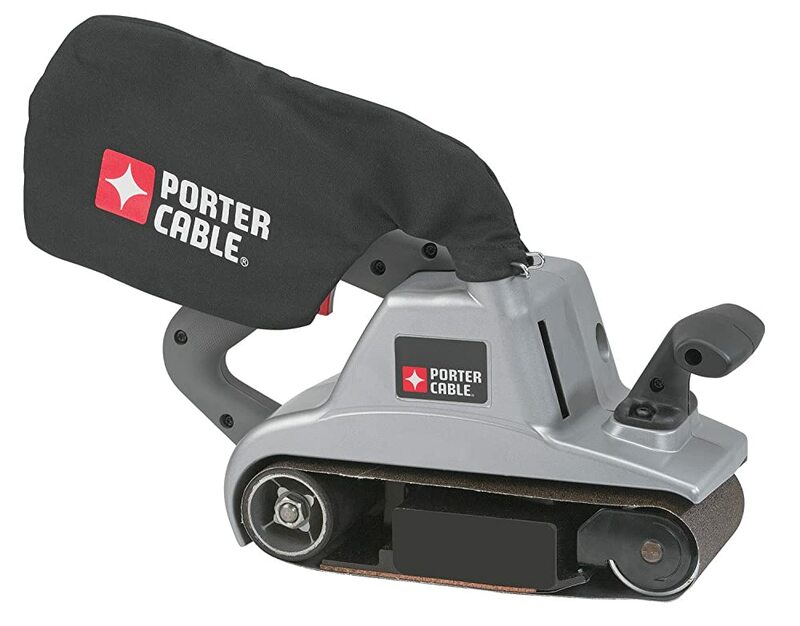 The Porter Cable 371K should be on the priority list of serious woodworkers who are looking to get the most out of a lightweight belt sander. 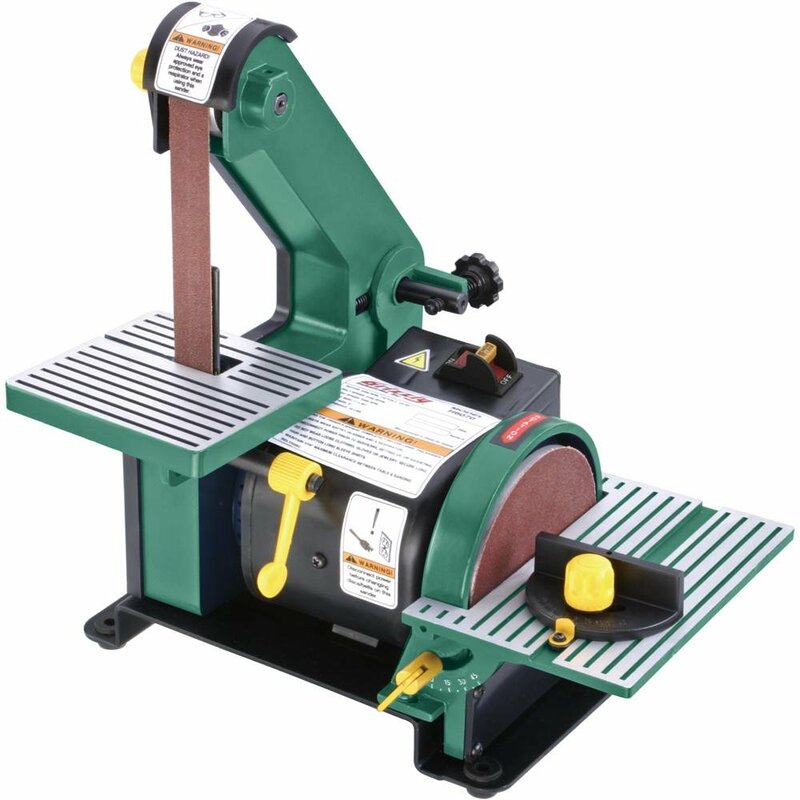 This belt sander in particular is built and developed for smaller scale, lightweight jobs. Choosing the right belt sanders is important for a woodwork project. If you see this significance on your work, then you should have a Porter Cable Belt Sander among your woodwork tools. 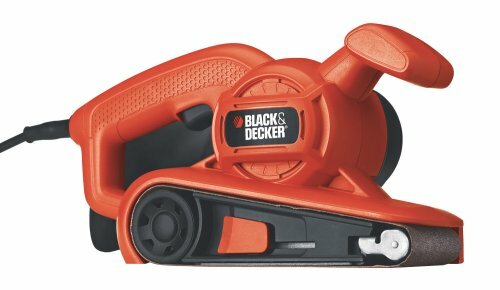 Black & Decker BR318 is perfect for your mini woodwork projects. It does give a good finishing from leveling of the surface to the shaping of the wood. At a low price, you can expect a lot from this tool. It is small, strong and trustworthy at work. Black & Decker DS321 works very well for projects that range from DIYs to home improvement. It is trustworthy, since you can expect to work with it in several of projects. At home, when narrow spaces need to be reached without having to move heavy things around, it is the first choice that you should grab and the work will be done in seconds. 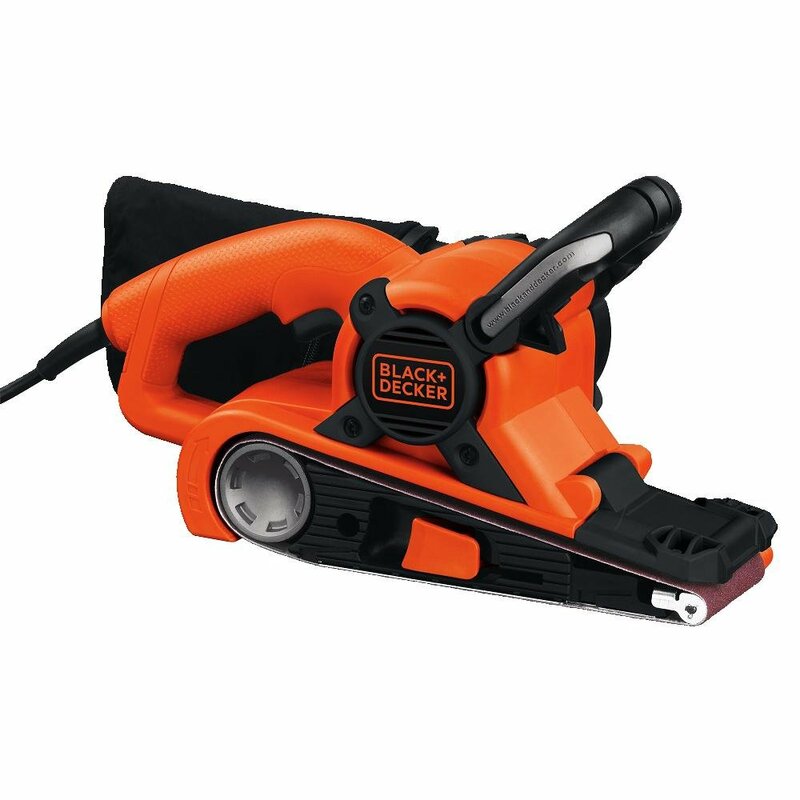 Black & Decker Brand provides low priced belt sanders like Black & Decker DS321 or Black & Decker BR318… If your sanding jobs are just only mini projects such as: removing painting or sanding small surfaces,.. they can completely finish them with good result. Let’s check the table below. 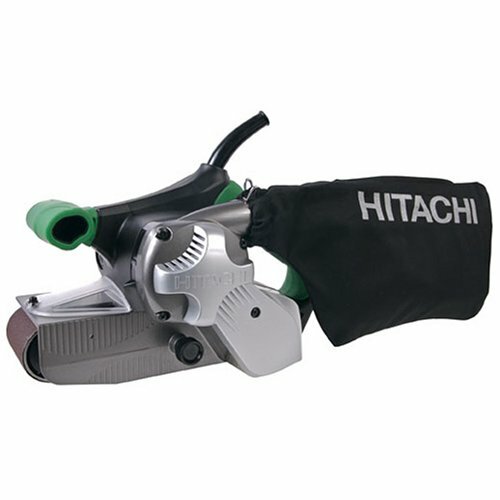 The Hitachi SB8V2 with their versatility and reliability will not disappoint you. This power tool with adjustable speeds should cover most tasks for the average woodworker. The Makita 9903 proves itself as a powerful belt sander that you can use in almost every occasion, for every type of surface. So, you can be confident that the money you are paying is definitely going to a well-designed product, created with the engineer in mind. With a powerful motor and a balanced design, The Makita 9403 should be on your wish list. It will cost you a pretty penny, but it will be worth the investment. 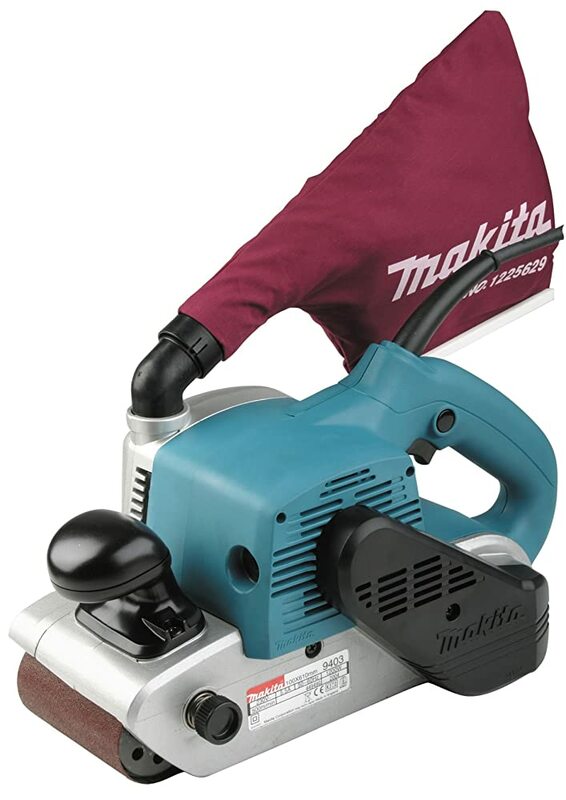 Ask any professional what they use for leveling huge surface areas quickly, and you may hear many of them tell you about the Makita belt sander.